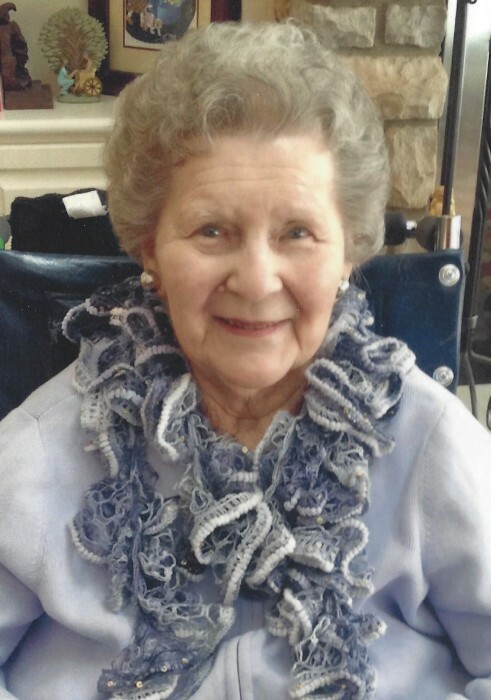 Mary Frances (Davis) Sherman, age 93, of Whitehall, Ohio passed peacefully on March 26, 2019 with family by her side. Mary was born in Newark, Ohio and was a graduate of Newark High School. She retired from the City of Whitehall as Deputy Auditor and was a long time member of Holy Spirit Parish. She is preceded in death by her loving husband, Russell; her parents, Mary and Archibald Davis; her sisters, Betty (Locke), Patricia Davis and Mary Margaret Davis, and her great-grandson, Rowan Michael Sherman. Mary is survived by her children, Michael (Renee) Sherman, Patrick (Jeanine) Sherman, Matthew (Aileen) Sherman, Mary (Jim) Cain and Teresa MacCartney; nieces, Sue Garcia, Trisha Pastore and Colleen Davis Hickey; 14 grandchildren and 8 great-grandchildren. Our mother expected very little and gave so much and will be missed by all who knew her. 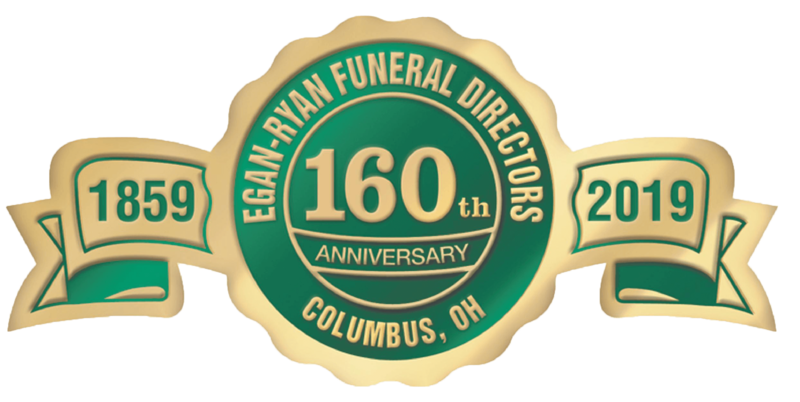 Friends may call 2-6 p.m. Sunday at EGAN-RYAN FUNERAL HOME, 403 E. Broad St. Mass of Christian Burial will be Monday 11:00 a.m. at Holy Spirit Catholic Church, 4383 E. Broad St. Entombment Holy Cross Cemetery. Friends who wish may contribute to Mother Angeline McCrory Manor, 5199 E. Broad St., Columbus, OH 43213.